A multi-media hive of opportunities for change. You! And everyone who has awakened to the truth about what is happening to animals and is ready to take personal responsibility for leading the way to a new world. We are so grateful to our 2017 Barnyard Benefactors for creating a $20,000 matching pool for Our Hen House’s end-of-year fundraiser! These amazing supporters are dedicated to our mission to change the world for animals. We thank them from the bottom of our Hen hearts! We are so grateful to our 2016 Barnyard Benefactors for creating a $25,000 matching pool for Our Hen House’s end-of-year fundraiser! These amazing supporters are dedicated to our mission to change the world for animals. We thank them from the bottom of our Hen hearts! We are so grateful to our 2015 Barnyard Benefactors for leveraging their contributions to create a whopping $37,500 matching pool for Our Hen House’s end-of-year fundraiser! 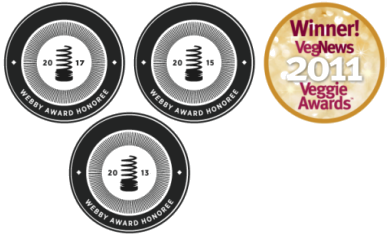 These wonderful donors are dedicated to our mission to mainstream the movement and change the world for animals. We thank them from the bottom of our Hen hearts! We are so grateful to our 2014 Barnyard Benefactors for leveraging their contributions to create a whopping $25,000 matching pool for Our Hen House’s end-of-year fundraiser! These wonderful donors are dedicated to our mission to mainstream the movement to end animal exploitation. We thank them from the bottom of our hen hearts! This group of generous individuals took Our Hen House to the next level by raising over ten thousand dollars to launch the 2013 Donor Challenge. They believe in our mission to mainstream the movement to end animal exploitation and have helped us immensely in our quest to change the world for animals. 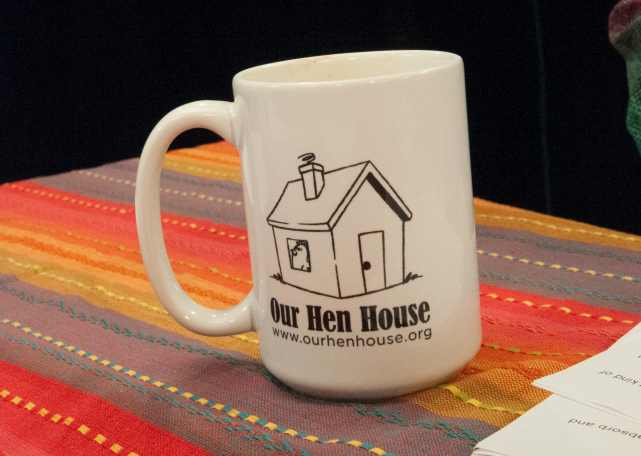 Our Hen House is a 501(c)(3) nonprofit organization. Contributions are tax-deductible as allowed by law. We are grateful for your contributions.